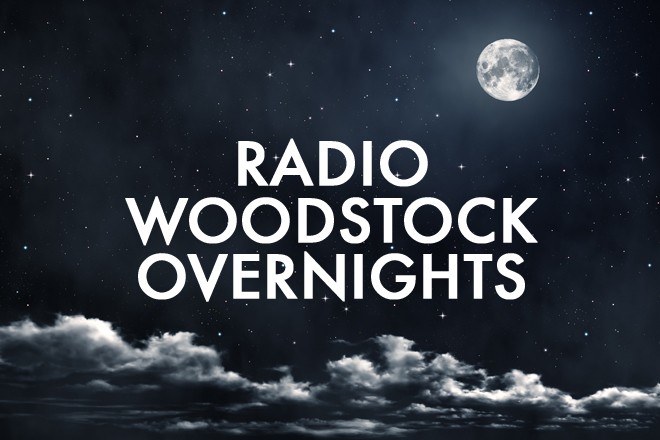 Radio Woodstock’s mission statement is to entertain, engage and inform through a unique music experience on air, online and at live events; connecting a socially and environmentally conscious and active audience to benefit the local and global community. That being said, we are happy to help our community whenever we can. Please make your request at least 4 weeks prior to your event/deadline. Due to overwhelming amount of applications we receive, we regret that we may not be able to honor your request.